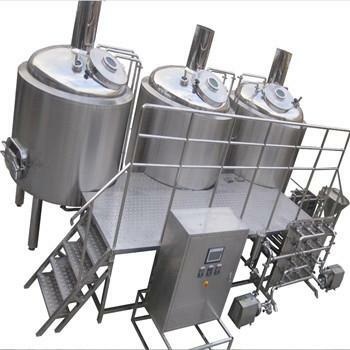 1-How many beer do you need to brew in a batch, 1000l? 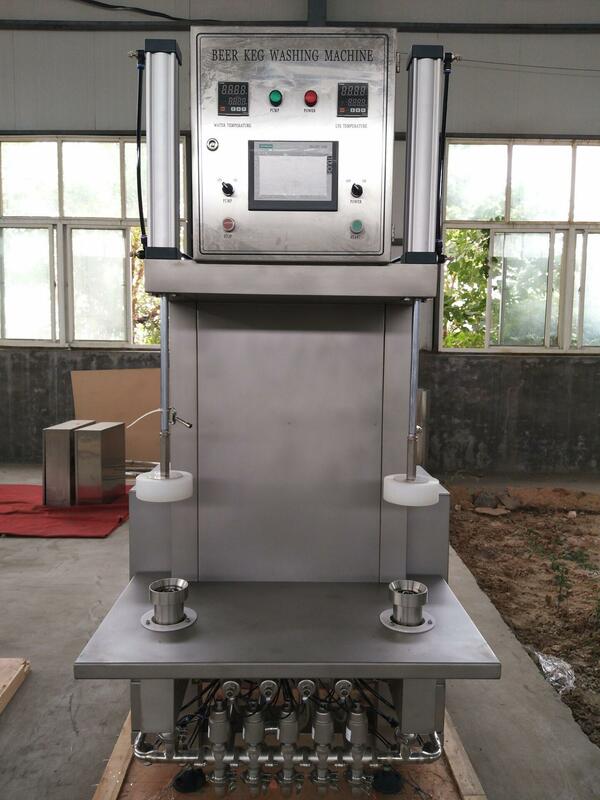 2-What kind of heating source do you prefer, steam, gas direct fire or electric? 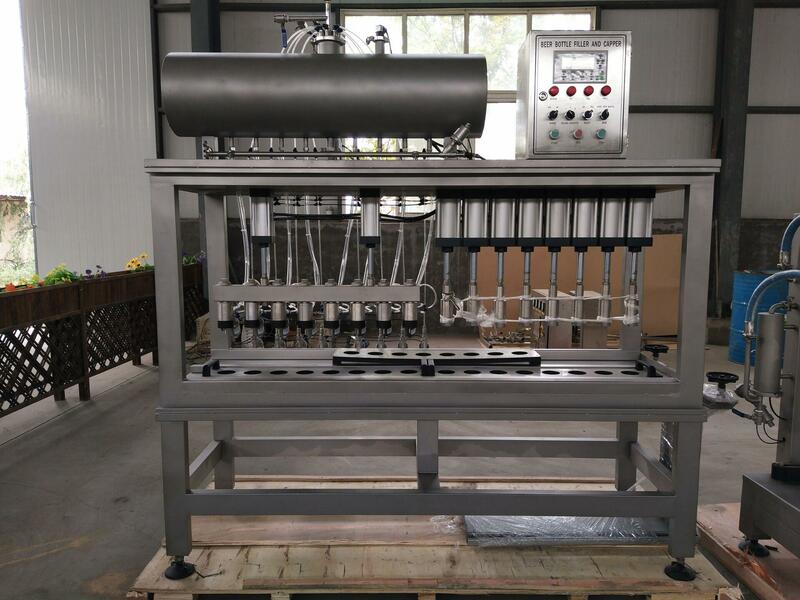 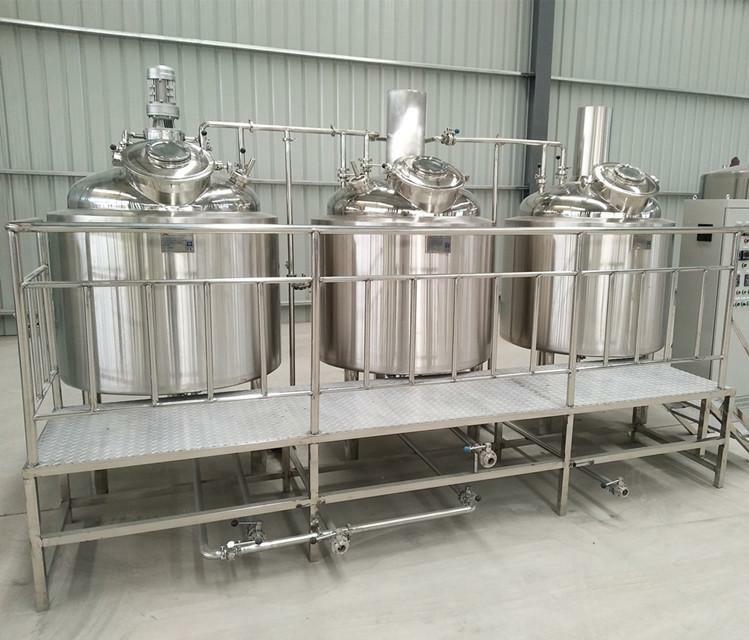 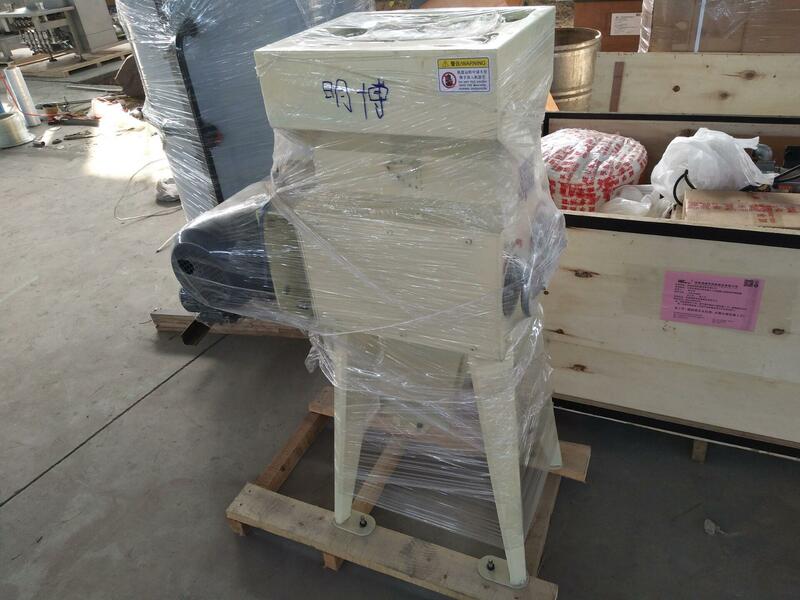 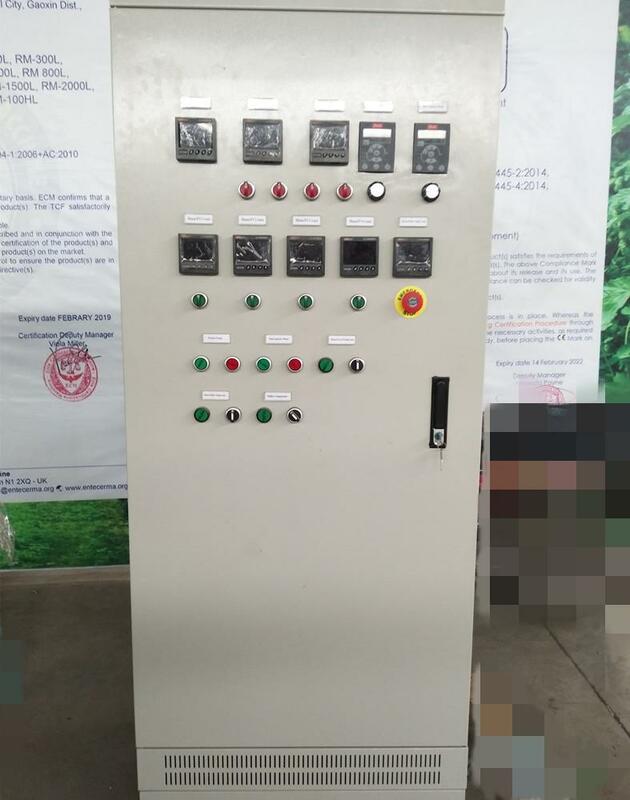 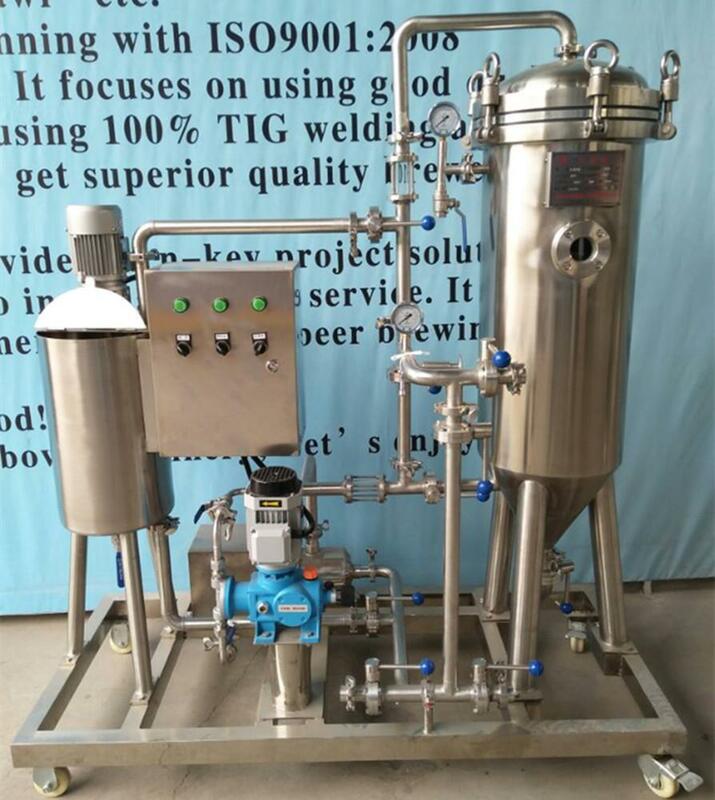 3-Do you need other equipment, such as steam boiler, bottle filling and capping machine, keg filling and cleaning machine, kegs...? 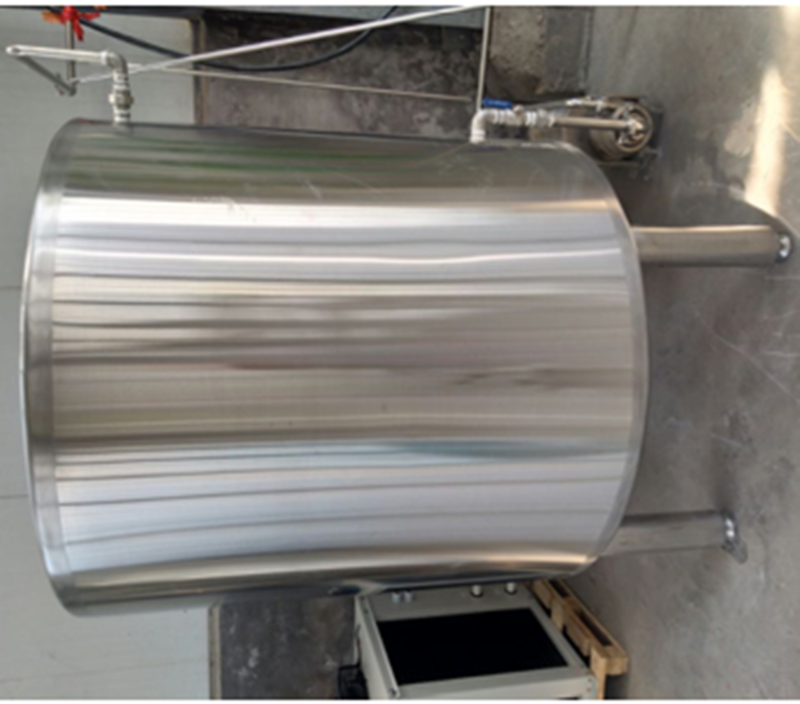 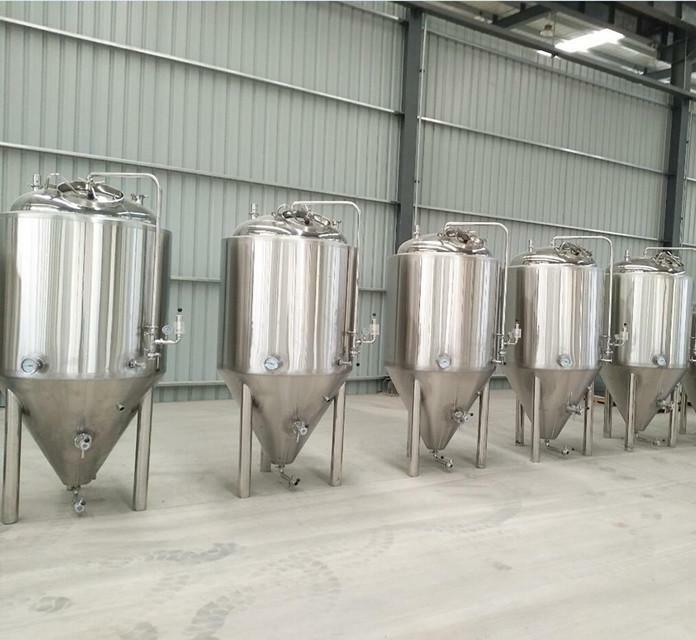 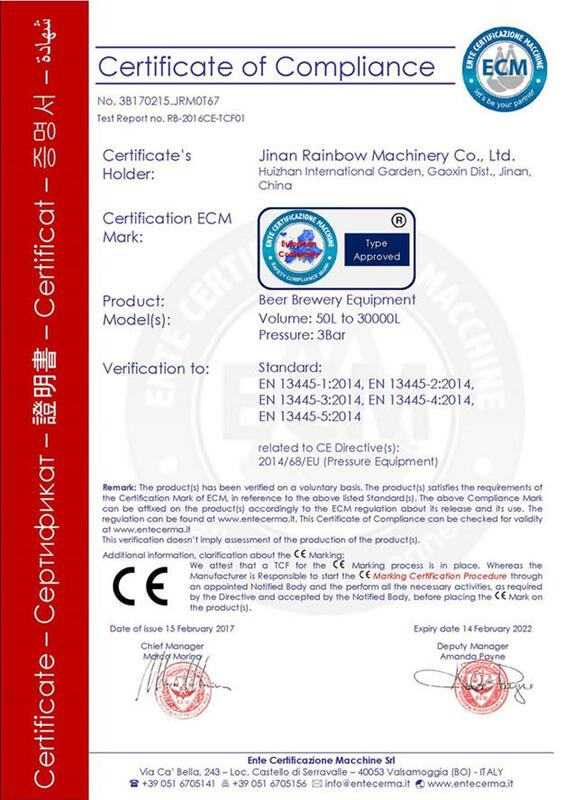 Here follows is the parameter of our 10hl beer brewing equipment for sale, please check for reference. 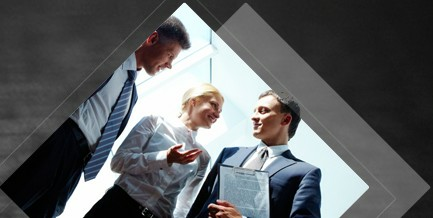 If you need other configuration, please let us know.